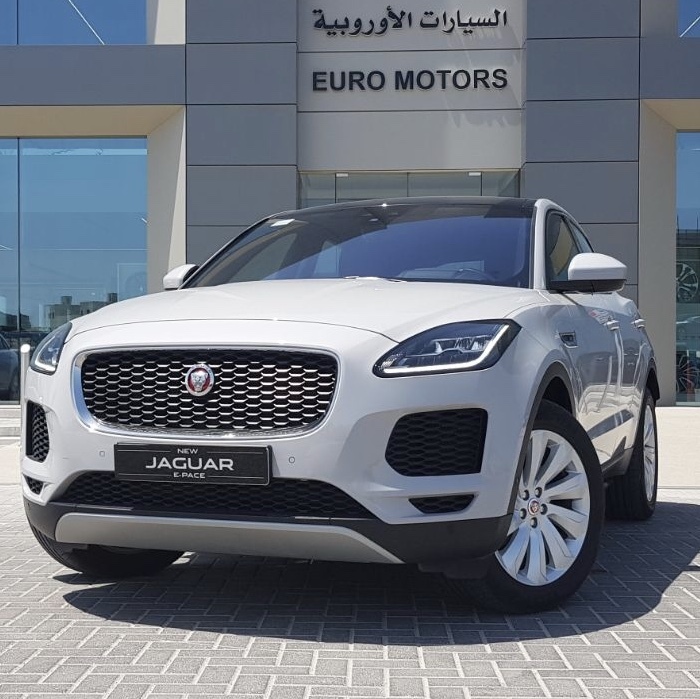 Euro Motors, the exclusive importer and distributor for luxury automotive manufacturer Jaguar Land Rover in the Kingdom of Bahrain, recently launched an incredible summer campaign that offers exclusive discounts on the highly versatile Jaguar E-PACE. For the duration of the campaign, customers can get their hands on the compact performance SUV with an extraordinary discount of up to BD 4,000. Customers will also be able to benefit from unparalleled offers such as 5 years free warranty, a free 5 year service package and free 24/7 road assistance services for 5 years. The Jaguar E-PACE is a five-seat, compact SUV that packs the design and performance of a Jaguar sports car into a spacious, practical and connected all-wheel-drive vehicle. Trademark Jaguar driving dynamics and design put the brand’s sports car DNA in a practical design packed with advanced technologies to keep you connected. The exterior design is inspired by the Jaguar F-TYPE sports car and characterized by the distinctive Jaguar grille, muscular proportions, short overhangs and powerful haunches that give the E-PACE a bold and purposeful stance, instantly communicating dynamic agility. Jaguar sports car DNA is also evident in the fast sweep of the roofline and the distinctive side window graphic. The Jaguar E-PACE is connected and intelligent. The 10-inch touch screen comes as standard and connects customers to their favorite apps, including Spotify. Jaguar Land Rover’s InControl system allows you to keep the vehicle secure by tracking it on your Smartphone, automatically alerts the emergency services in case of an accident and allows you to check fuel levels and mileage remotely via a Smartphone. Customers can warm up the car, cool it down and even start it remotely using InControl.